Certified translation is often necessary in the case of translating education documents such as graduation certificates or legal documents like birth certificates and court verdicts. At Stamford, we provide certified translation for Chinese, Vietnamese, Thai, Japanese, Korean, etc., which is accompanied by a signed statement attesting that the translation is completely faithful to the best of the translator’s knowledge and ability. What sets us apart from all the other translation agencies is that we will ask the translator to give an affidavit affirming the translation he/she is responsible for. This is extremely important because only the professional translator who did the translation has the authority and responsibility for the piece of work he/she has done. Accurate translation from reliable and certified interpreters is the basis of ensuring court verdicts, academic records, resumes and legal papers are documented and read with maximum precision. Luckily at Stamford Translation, we provide certified translation for numerous languages. Our certified interpreters in Singapore are experts in Chinese, Vietnamese, Thai, Japanese, Korean, etc. Our translators strive to use the best of their knowledge and abilities to deliver the most accurate translations to all our clients. At Stamford Translation, we believe that all certified interpreters are responsible for their translations. 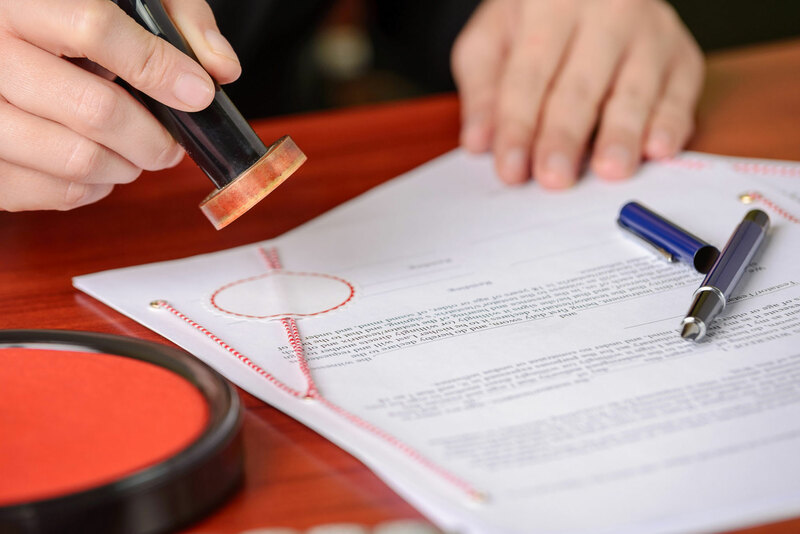 Thus, to preserve integrity in translation, all our certified interpreters sign affidavits to verify and affirm ownership over all translations and interpretive work. All our interpreters are certified and qualified enough to provide the most precise translations possible. Stamford Translation believes in advocating honesty and integrity in all that we do. In an industry where phonies and fake translators quietly exist, we strive to be a role model for all niche and major translation companies. Click here to read about a case of foul play in the translation industry of Singapore. Talk to our consultant to find out how we can help you. Or, please use live support on the lower right hand corner.